The Federal Government wants to amend a section of the Agricultural and Veterinarian Chemicals Act which would eliminate unsafe chemicals from our food and agricultural products. The mandatory scheme for the re-approval and re-registration of pesticides was introduced by the former Labour Government and was due to take effect this July. The scheme protects Australians by ensuring that our agricultural pesticides meet today’s scientific and regulatory standards. The scheme does not aim to stop farmers from using pesticides, but ensures that only those deemed safe are used on Australian farms. In recent weeks, Agriculture Minister Barnaby Joyce has submitted a Bill to have this scheme removed causing alarm amongst consumer groups and environmentalists. Farmers have complained to the government about the financial burden imposed by the scheme through high compliance costs and don’t want to fork out the cash. Minister Joyce has dismissed the re-approval scheme as unnecessary red tape, saying “farmers will have surety that access to chemicals with a history of safe and effective use will not be compromised by an unnecessary bureaucratic process.” Instead, the government aims to leave it up to the Agricultural Pesticides and Veterinary Medicines Authority to review them when “newly identified risks” are found. 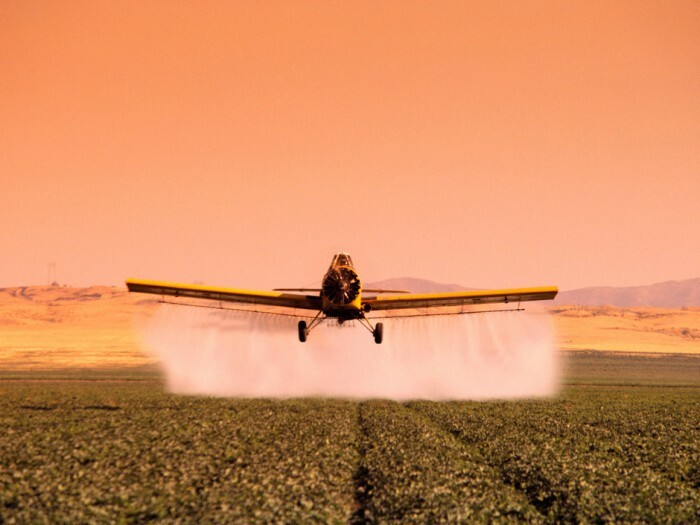 Currently, there are dozens of pesticides in use in Australia which have not been adequately assessed in decades, despite huge advancements in science. This includes pesticides which have already been banned in the EU, United States and Canada. These countries, and many more, have rigorous and systematic re-approval schemes in place which ensures that older chemicals and pesticides are still safe today. Despite being banned by the EU because of ‘‘environmental, human health and residues concerns”, chemicals like insecticide trichlorfon and dicofol continue to be used in Australian food production. The re-approval and re-registration scheme is critical to ensure chemicals which have never been properly tested, and have been use for decades, don’t pose risks to health or the environment. It protects consumers from pesticides which could adversely affect our health or our environment. It is an issue of public health but we are being sold out to appease agricultural interests.